EXCLUSIVE! 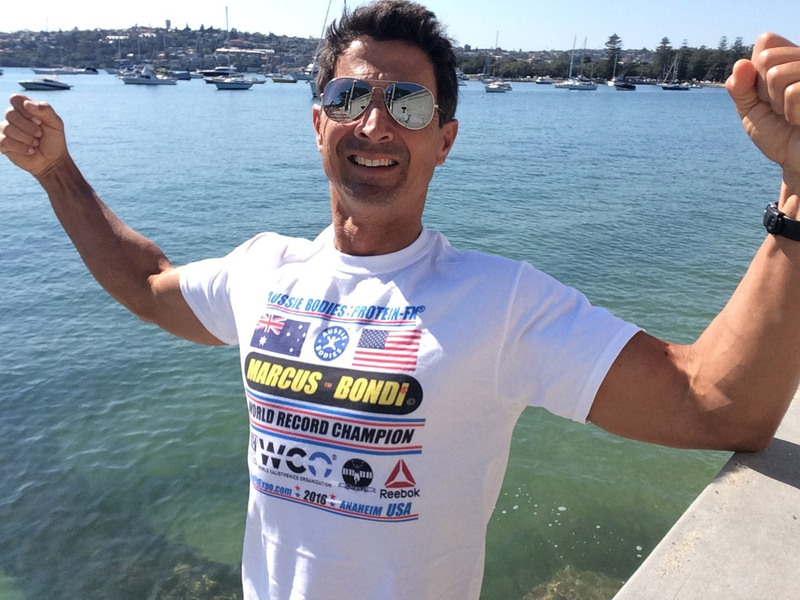 OFFICIAL MARCUS BONDI t-shirt to celebrate 2 World Records at FitExpo USA! 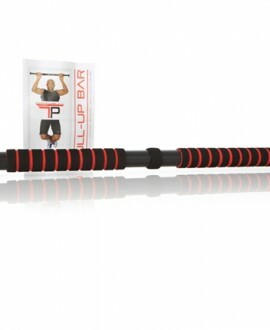 Exactly as worn by Marcus to train and smash Official Guinness World Records! Join the team! You are AWESOME! Please specify if you would like your T-shirt CUSTOM AUTOGRAPHED by Marcus at no extra cost.